In last month’s blog post I wrote about all that I was able to accomplish in my yoga journey in 2017. So, in this month’s post, I am going to list my goals for 2018. I was inspired by a podcast by Andrea Feretti called “Yogaland”. She talked about how she chooses one word for the whole year rather than creating New Year’s resolutions. That word can be your inspiration. So I came up with a word for 2018--GENEROSITY. Whenever I have the chance to be generous that’s what I will choose. I plan on being generous to others or to myself; generous with my time, my attention, my money, etc. 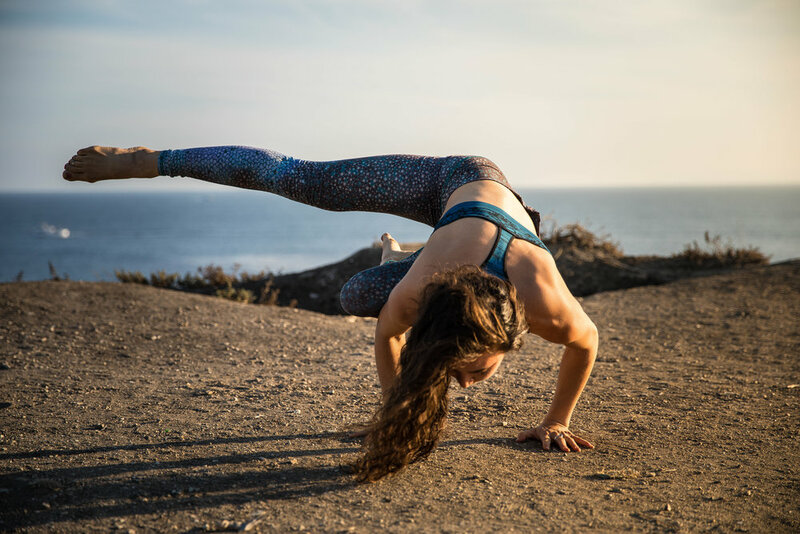 · My main goal for 2018 is to deepen my yoga practice and improve the art of teaching. Therefore I have enrolled in a 500-Hour Yoga Teacher Training with Yogaworks. It was a difficult decision because of the large financial and time commitment. I was able to shift my schedule around to make sure I could attend all the workshops, classes and meetings and still keep teaching my weekly classes. It is going to be a very busy 5 months, but I am excited to embark on my upcoming journey. · Next, I’d like to expand my community. This includes publishing at least one blog post per month on this website, increase my online community, increase my local Long Beach yoga community and deepen my relationships with existing students. · I plan to attend at least one yoga and/or music festivals. · I would like to teach group classes at a festival or an event. · Attract more private clients. I am writing all of these goals in this blog post so I can hold myself accountable. I hope to revisit these goals at end of the year and see my progress.